President Donald Trump last month issued an executive order directing colleges that receive federal funding to promote “free inquiry” or lose the funding, a clear step in addressing what the Trump administration says is an effort in higher education to undermine the views of conservative students and speakers. The order mandates that public schools comply with the laws and regulations related to the First Amendment and that private schools like Northwestern abide by their own institutional policies regarding freedom of speech. 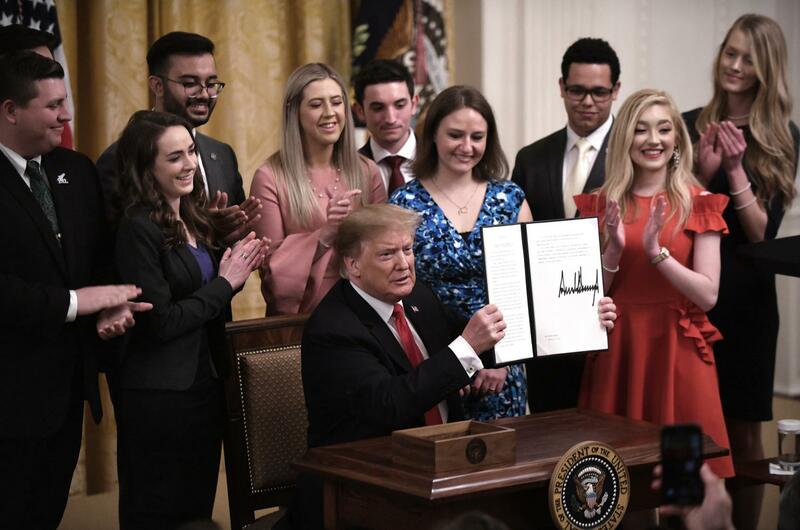 It calls on 12 federal agencies to work with the White House Office of Management and Budget to ensure schools comply with these laws and policies, though it was scant on details of its enforcement. “We’re delivering a clear message to the professors and power structures trying to suppress dissent and keep young Americans, and all Americans… from challenging rigid, far-left ideology,” Trump said. But any change in policies or procedures at Northwestern is unclear. While public colleges are bound by the First Amendment, private colleges are not, though the federal government has legal authority to impose such measures to schools it funds. The order directs the OMB to “take appropriate steps” to ensure private schools comply with their “stated institutional policies regarding freedom of speech” or risk losing federal research grants, though it kept safe money related to federal student aid programs. The vagueness of the order has worried some higher education groups that implementation would be inconsistent across schools and points of view. Others said the problem was nonexistent. University President Morton Schapiro stopped short of directly criticizing the order, though he questioned whether the act would enhance free speech on college campuses. Under the leadership of President Schapiro and Provost Jonathan Holloway, Northwestern has shown itself to be a staunch supporter of free speech. 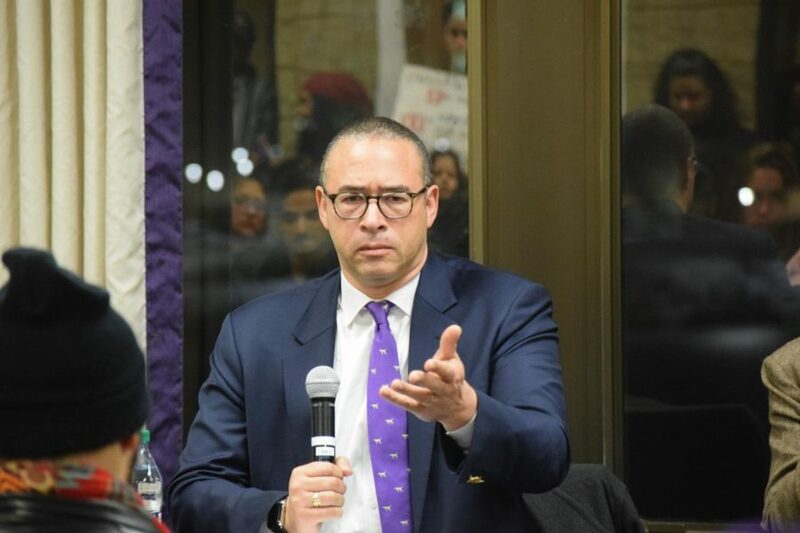 Holloway has stood by his decision to let a controversial visiting scholar — whose past work has been criticized for promoting racist and sexist views — stay at NU over objections from many students and faculty who say his presence is actively harming the University environment. Provost Jonathan Holloway takes questions from students asking him to reverse his decision allowing a controversial visiting scholar to remain on campus.